On Asteroid Day, you may be interested to learn that the moon isn't the only space rock doing circles around the Earth — a little asteroid is also looping around us as we orbit the sun, scientists have discovered. 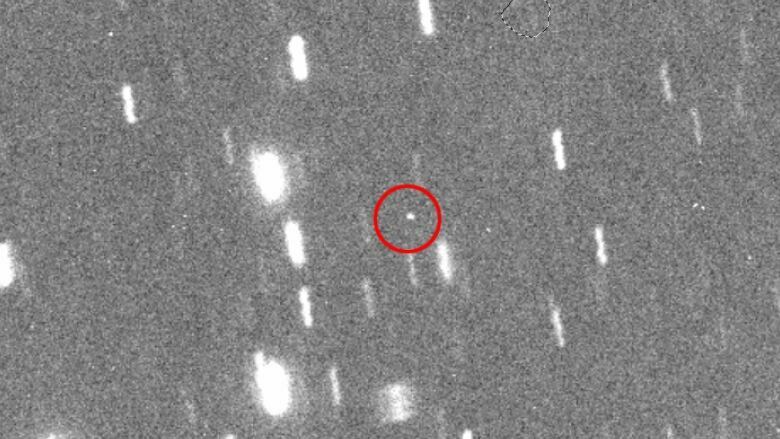 The space rock, known as 2016 HO3, was first spotted on April 27 by the PanSTARRS 1 asteroid survey telescope on Haleakala, Hawaii, NASA reports. The telescope is designed to spot approaching asteroids and comets that could pose a threat to Earth. 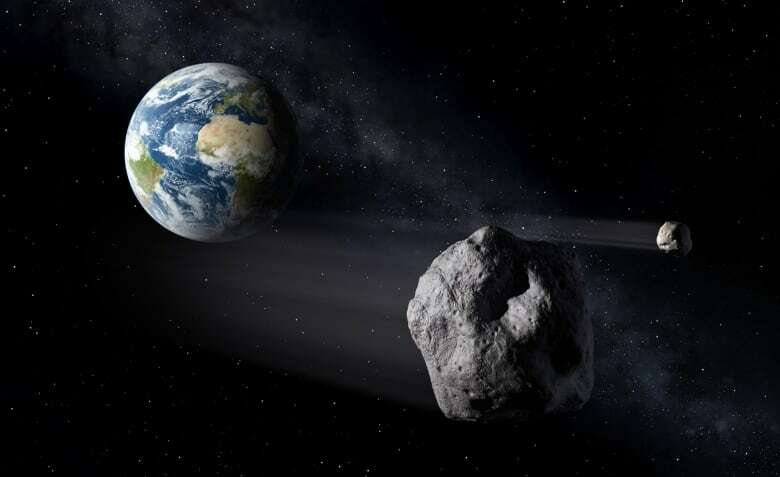 The asteroid 2016 HO3 is thought to be between 40 and 100 metres wide, and as it travels around the sun, it also circles the Earth at a distance of between 38 and 100 times the average distance between the Earth and the moon — so there's no risk of it colliding with either the Earth or the moon. It's is too far out for it to be considered a true moon or satellite of Earth, but scientists call it a "quasi-satellite." Paul Chodas, manager of NASA's Center for Near-Earth Object (NEO) Studies at the Jet Propulsion Laboratory in Pasadena, Calif., said in a news release that 2016 HO3 has been a stable quasi-satellite of Earth for almost a century "and it will continue to follow this pattern as Earth's companion for centuries to come." Earth previously had another quasi-satellite, 2003 YN107 (discovered in 2003), but it has since gone its own way, Chodas said. Besides 2016 HO3, Earth has another asteroid companion called a Trojan that doesn't orbit the Earth, but travels at a constant distance ahead of it at all times. That asteroid, called 2010 TK7, was discovered by Canadian scientists six years ago, and has been travelling with Earth for at least 10,000 years. Asteroid Day happens each June 30 to mark the anniversary of the 1908 Tunguska event, the largest asteroid impact in recent history, and to raise awareness about asteroids and the potential hazard they pose. The Tunguska event was the powerful explosion of a space rock roughly 50 metres wide over Podkamennaya Tunguska River in the Siberian region of Russia. The blast released about 1,000 times the energy of the atomic bomb dropped on Hiroshima, Japan, during the Second World War, flattening about 80 million trees over more than 2,150 square kilometres. An earlier version of this story described the asteroid 2016 HO3 as orbiting Earth. In fact, it technically orbits the sun, but circles the Earth over the course of that orbit around the sun.